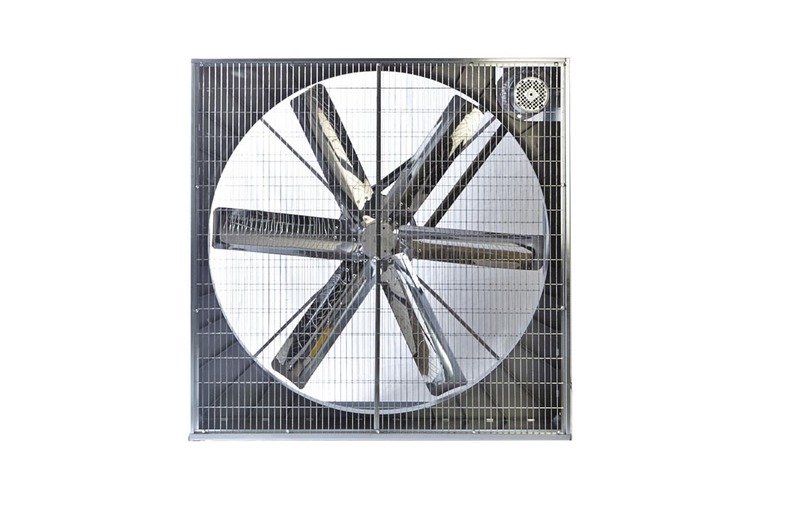 The fans for barns help to introduce clean, well-oxygenated air into the environment. Powerful and easy to manage, the fans require minimal maintenance and are not prone to downtime or issues detrimental to the smooth running of business activities. The strong materials and modern technologies of the products meet the needs of the structure and production requirements. In the case of a cattle barn, it is important to remember that a lactating cow needs to breathe a large amount of clean air rich in oxygen. Similarly, an inadequate exchange of air can cause calves to develop respiratory problems and fail to gain sufficient weight. In addition, if the temperature falls below the optimum values, the food consumed is used to maintain body heat rather than for growth. 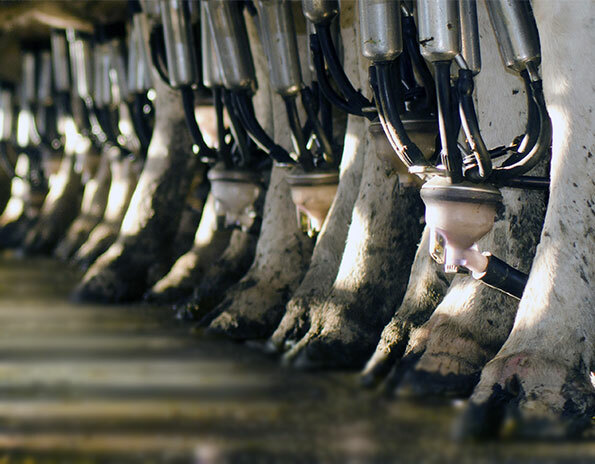 A similar process takes place when the calf suffers from heat stress: temperature and breathing frequency increase and the animal tries to compensate with a considerable expenditure of energy. 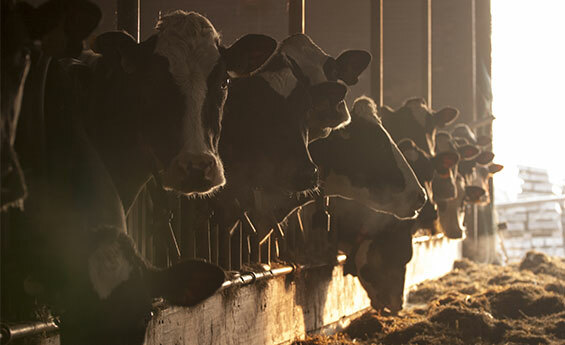 In general terms, it can be said that the result of poor ventilation is an unfavourable ratio between the food consumed and the milk or meat produced. An uncontrolled climate predisposes animals to diseases as it adversely affects the environment. 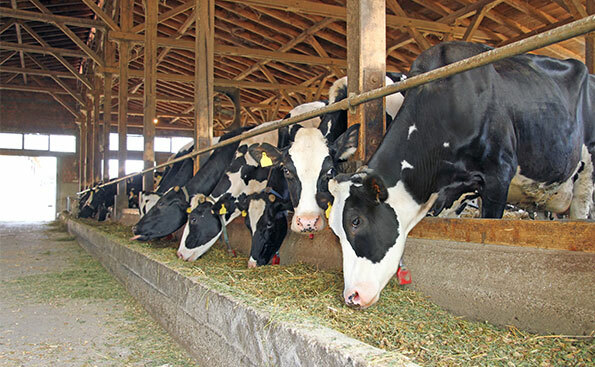 The harmful gases generated by livestock manure must be removed by the fans for barns to ensure the long, productive and fertile life of the herd. Furthermore, it is known that the heat the animal is not able to dispel spontaneously can be a source of stress, while any humidity not removed contributes to the proliferation of germs and bacteria. Natural ventilation alone is almost never sufficient to ensure an optimum microclimate and only with the fans can the breeder guarantee the right amount of fresh air or intake of hot air during the winter. This type of ventilation, in fact, is of real help only when the climatic conditions outside are similar to the microclimate desired in the barn, but when the temperature is particularly low, the animals are exposed to cold air that can cause considerable discomfort. Gigola & Riccardi was established in 1986 and immediately became a benchmark company in the field of axial fans, extractors and evaporative pads. 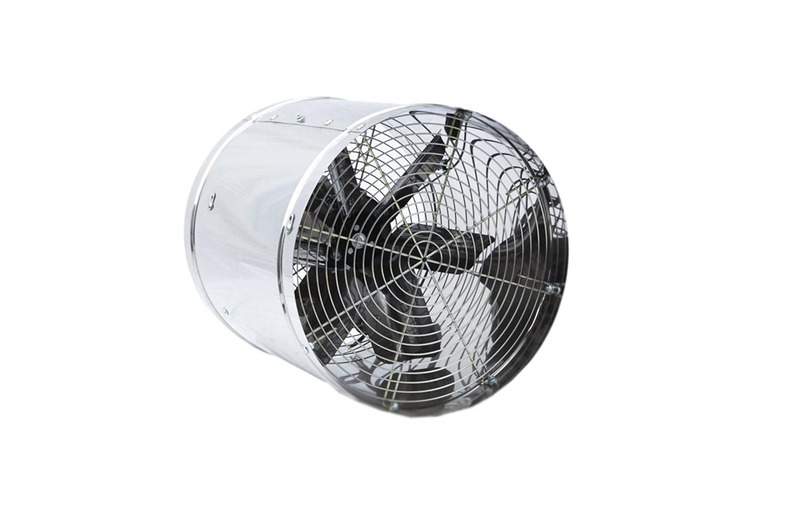 The company offers advanced technologies for poultry and pig farms and modern fans for barns. A detailed analysis of the characteristics of these high-energy-efficient appliances reveals how the structure is strong and requires minimal care. The Venturi nozzle is in moulded plastic, a material that is corrosion resistant and easy to clean. It can be customised (in the case of orders of over 500 pcs) with bright colours. The blades ensure high efficiency and an excellent air flow rate per Watt of energy consumed. Also, as the blades are in stainless steel instead of being galvanised, they ensure exceptional wear resistance. The fans for barns have a special X-shaped structure, formed by a tube with a triangular profile, which reduces vibrations and increases strength. There is also the essential presence of two bearings separated by a spacer that balance the fans for maximum performance.